PT Pertamina’s contract on the Rokan Block has not been signed. The Ministry of Energy and Mineral Resources (ESDM) had promised to finalize the signing by the end of 2018, that didn’t happen. 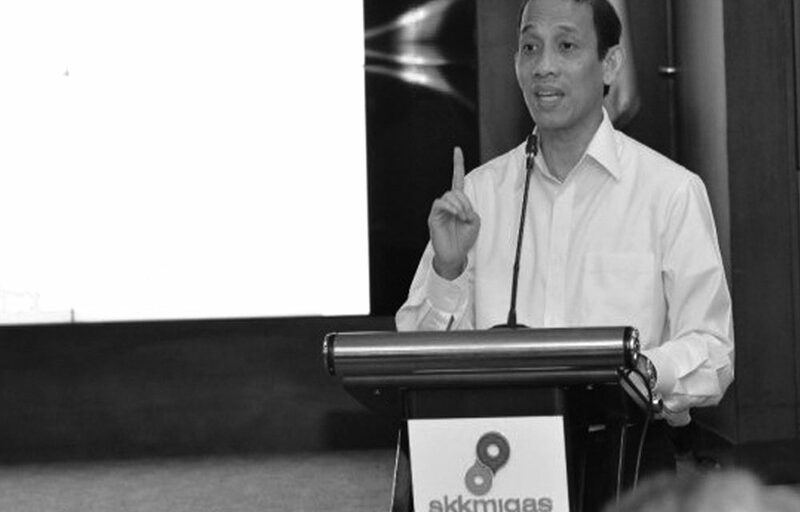 The Head of ESDM’s Public Relations Agung Pribadi told yosefardi.com that the signing simply has not been scheduled. “It won’t be long, we are still busy with the start of the new year. (Matters concerning) the Rokan Block won’t take long. Just wait for it. Remember that the contract follows the gross split arrangement now,” Agung explained earlier today (Jan. 4).